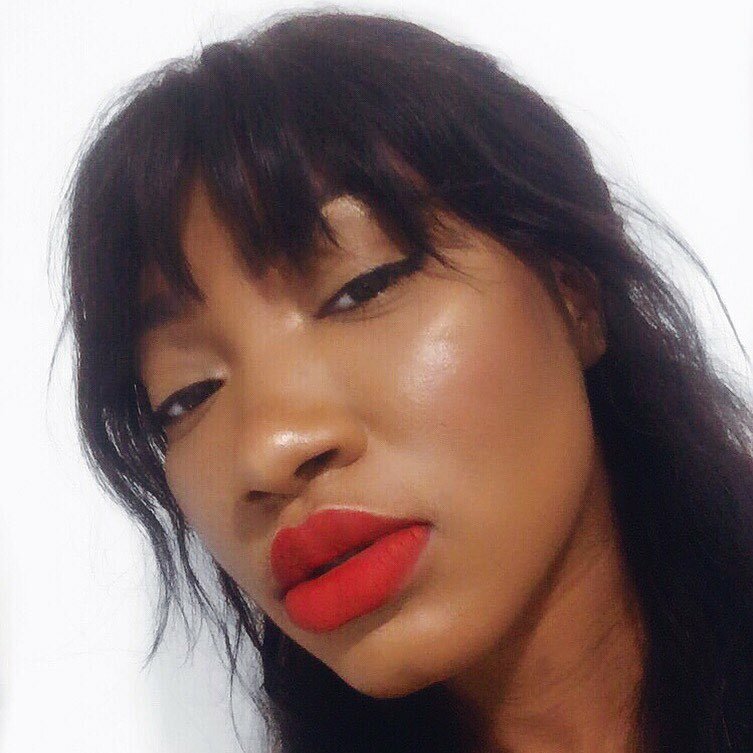 So by now you know that I looooove buying makeup, I mean that is what my entire blog is based on. But what I love even more is getting them for free. No I didn't get this as PR, although I wish I did. I got it as a birthday present from my sister. She knows me so well, she knows exactly what I love (thanks sis). So amongst all the eyeshadow palettes and makeup that I own, I actually don't own any GOSH products whatsoever, so this was definitely a good one to have. The palette comes with 10 different shades ranging from light to dark. It has a mixture of matte, shimmery and satin finish. It has a mirror at the top and also comes with a double sided brush which for the life of me cannot remember where I put it. It's not one of those useless buffing brushes that you normally get with eyeshadow palettes. One side is a flat eyeshadow brush perfect for you water line, brow or gel liners and the other end is a soft fluffy blending brush. Now I'm not going to go into details with the colours because what you see in the pictures is pretty much what it's like in the palette. 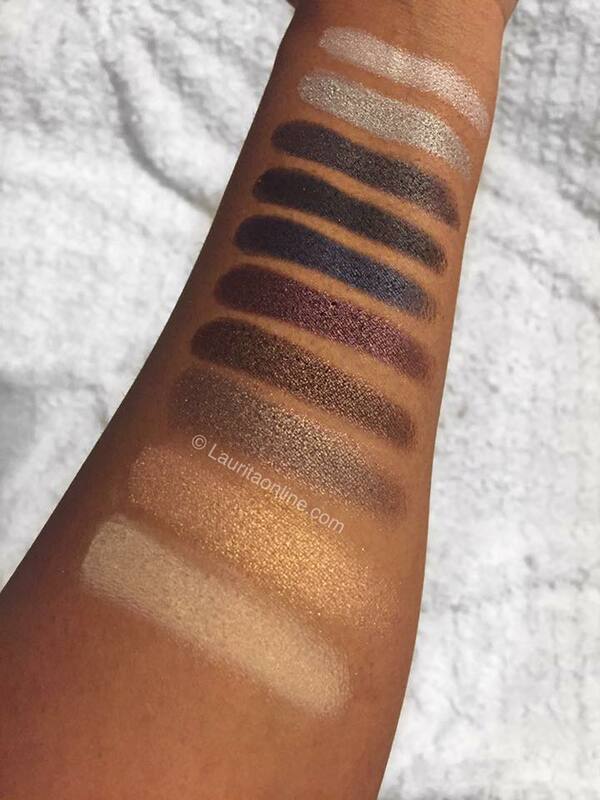 This palette is perfect for every skintone. 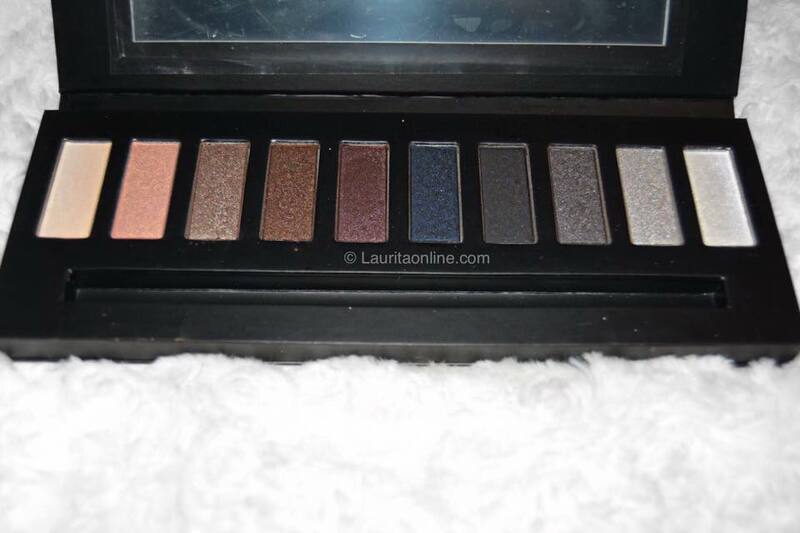 It's the perfect palette for a gorgeous smokey look. It's got silvers, gold, red, brown, blue and black. I tend to always buy neutral palettes because that's the look I usually wear but it's always nice to have more darker, cooler shades for those days that you want a little bit of edginess in your look. I hope my pictures are doing these justice because I cannot emphasis enough on how pigmented these colours are. A little goes a very long way and the formula on these are amazing. So buttery, glides on smoothly, almost like a cream. I'm sad to say that I do not have a link for you for this palette. I've basically searched everywhere on the internet and cannot find it on any UK based website, not even on the official GOSH website. Only place that had it is amazon.com :(. I do however think that this palette is definitely in the high end brand section. I would compare this to the likes of Too Faced. Okay maybe not exactly like Too Faced but in the same margin. And tell me, are you a Neutral girl/boy or more of the Smokey eye kinda girl/boy. I do apologies for not posting yesterday as I always do but I've been very preoccupied with things outside the blog life plus I've gone and gotten myself sick again. I swear my body is so Cold prone it's ridiculous. My immune system has just given up on trying to fight Cold :( So once again I'm struck with blocked nose, sore eyes, crazy headaches and a painful sore throat. I'm having a great Wednesday. How's yours? If you'd like to follow me on my other social media, I'm on instagram, twitter and bloglovin'. Don't forget to SUBSCRIBE to my blog. 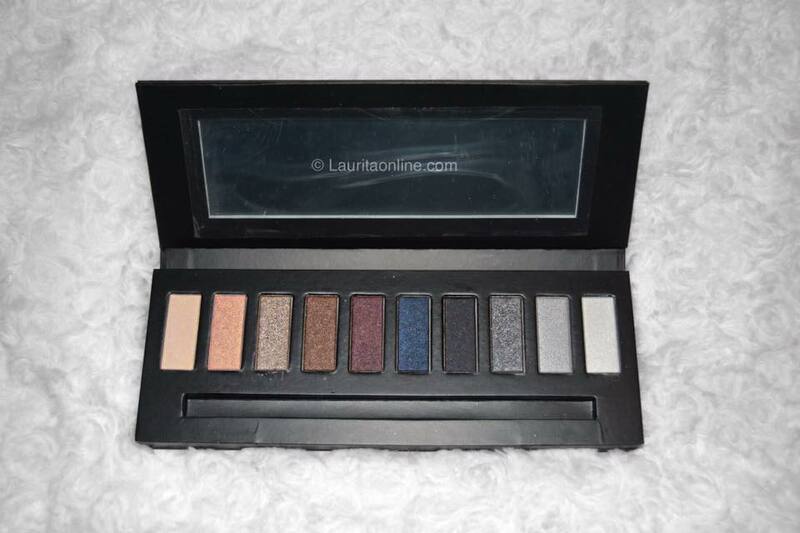 Great post hun I love these palettes and the colours are really great thanks for sharing!